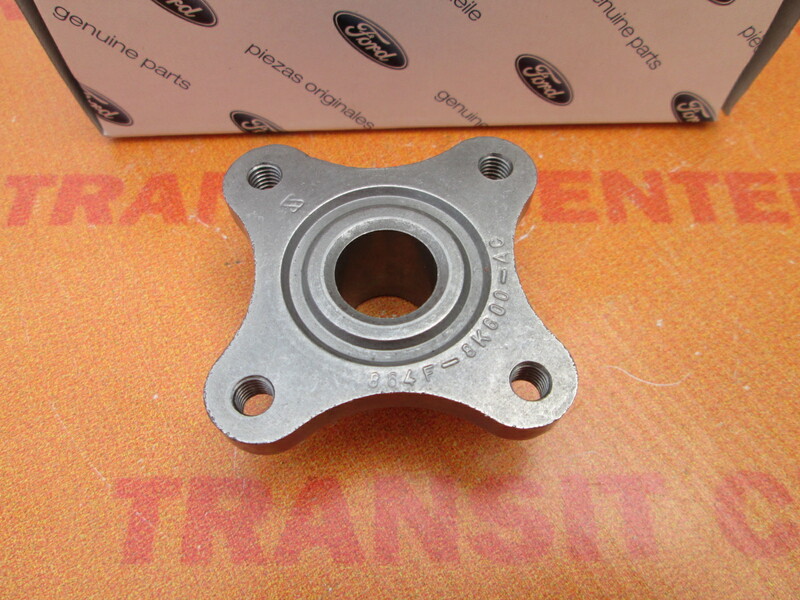 The hub to which assembles visco of the radiator fan. 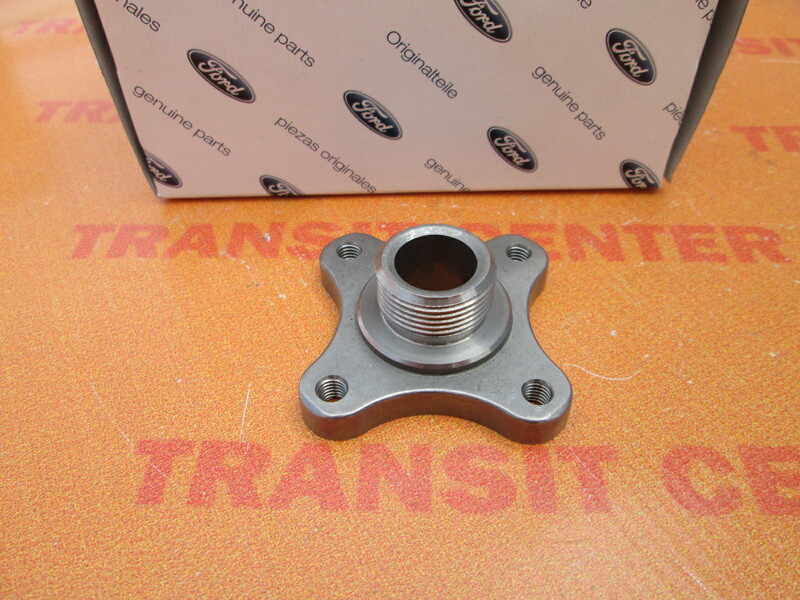 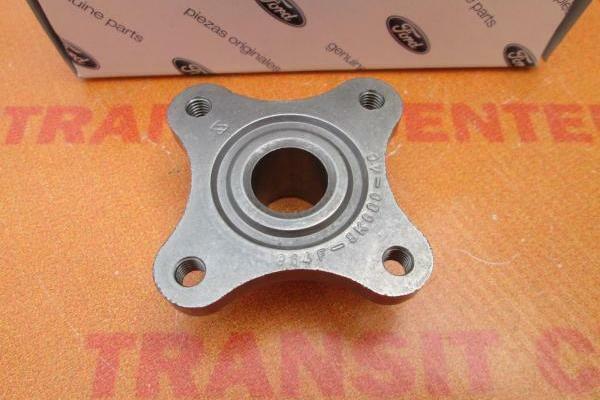 Is pressed into a bearing which is located in the oil pump housing. 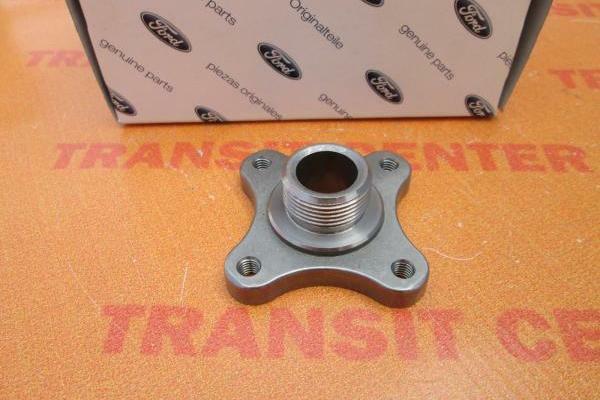 Flange viscose radiator fan fits Transit MK3 MK4 MK5 vintage produced from 1986 to 2000 engines 2.5 Diesel and the 2.5 Turbodiesel This is a new product - the original.